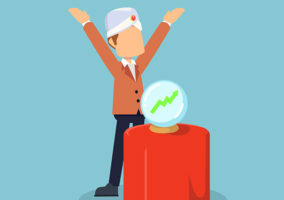 Colin Hay examines why CRM is continuing to grow and highlights why he believes it is critical for contact centre engagement. 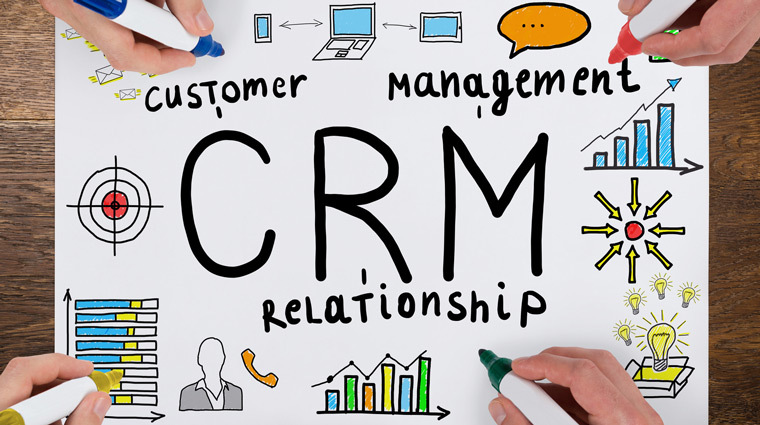 Customer relationship management (CRM) is a moving target of definitions and associations. Even full-time professional industry watchers have to update their standard definitions to reflect the evolution of a market that Gartner forecasts will be worth $36.7 billion in 2017. If you think of CRM as being like a whole marketplace such as cars or fashion, it becomes easier to appreciate that it’s going to come in different shapes and sizes. Some versions are suited to the complexities of a business unit within a global enterprise, while others fit the simpler needs of an SME. 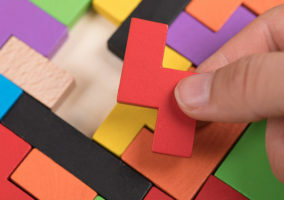 Some aim to provide a balanced portfolio of functionality across sales, marketing and service, while others remain firmly rooted in the sales discipline. However, what binds all the different flavours of CRM is that the solution provides organisations with a common system of recording what is known about their customers. This might begin with capturing the initial set of interactions required to become a customer. After all, tracking sales pipelines is what CRM is probably most famous for. Then over time, it might expand to include all ongoing engagement and transactions. These might be automatically imported into the CRM to provide a single view of the customer. Indeed we are now entering a new phase of automated insight as promised by artificial intelligence (AI) which is fuelling deep-learning solutions. These will continuously trawl through the increasingly large data sets now captured in CRM to surface ‘next best actions’ for sales team or customers with ‘ideal’ profiles for personalised marketing. First and foremost, CRM can help the customer reach the best resource to deal with their query. Whenever the customer’s chosen form of contact is recognised from their existing record, a set of business rules can be triggered at the initial point of interaction. Most CRM systems also offer great flexibility in terms of customisation. Both the core customer record and management reports can be tweaked to suit most data capture and analytical goals. 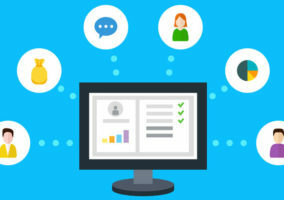 For instance, voice of the customer data can either be housed directly in the CRM or dynamically connected if a dedicated solution is preferred. Some even allow automated capture of voice interactions into the customer record as ‘raw’ material for voice of the customer analytics. This can transform how individual customer interactions are approached or how certain customer journeys or products are improved. Of course, simply capturing more and more customer data does not deliver value for either brand or customer. Closed-loop decision making based on actionable insight has to guide all data gathering. To state the obvious, if the data can be economically captured and used for the mutual benefit of both customer and brand, then it is worth doing. In summary, CRM provides the customer data, workflow and analytics that fine-tunes contact centre engagement into relevant, effective and profitable dialogue. Great CRM and contact centre infrastructure go together and where better to integrate the two than in the cloud? What Is a CRM System and How Can It Improve Contact Centre Performance?